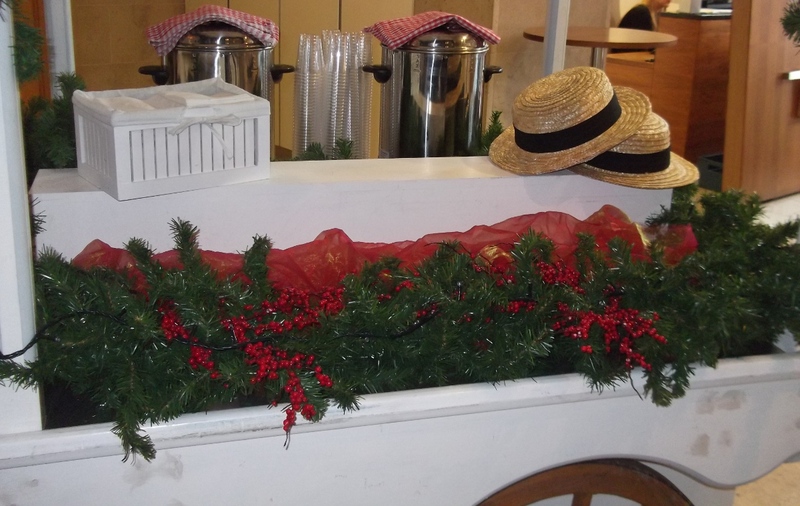 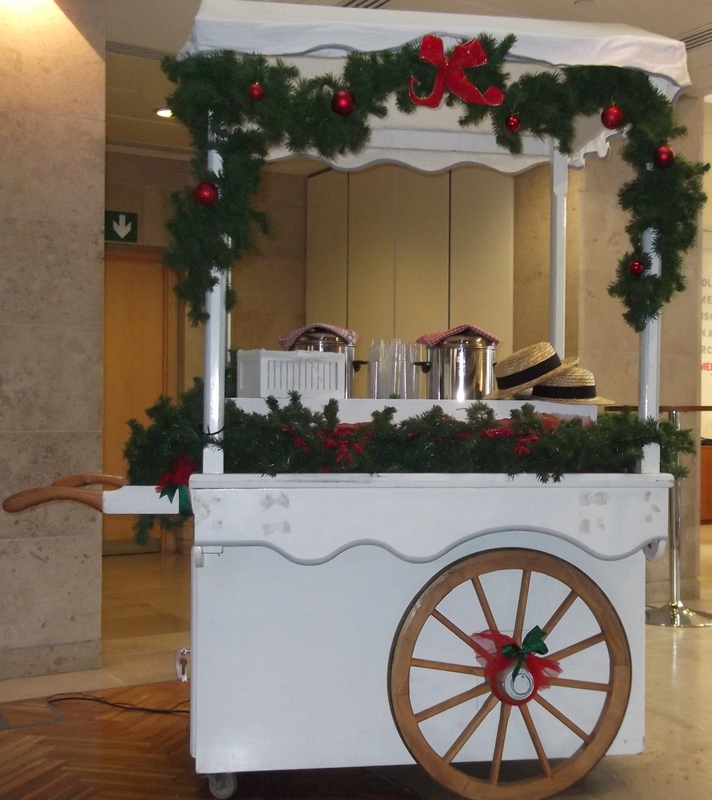 Warm alcoholic & Non-Alcoholic drinks are perfect for winter events and Christmas parties. 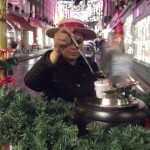 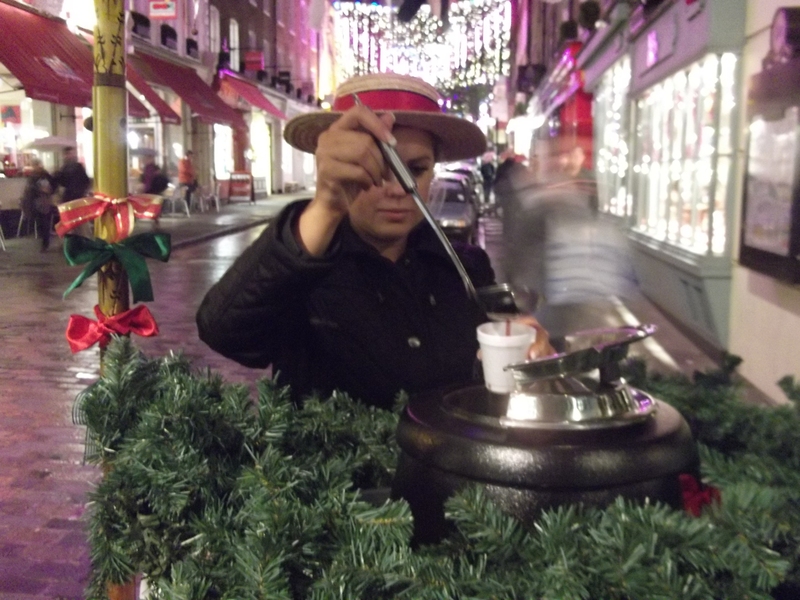 In these cold winter months Mulled Wine is the perfect companion for your festive celebrations. 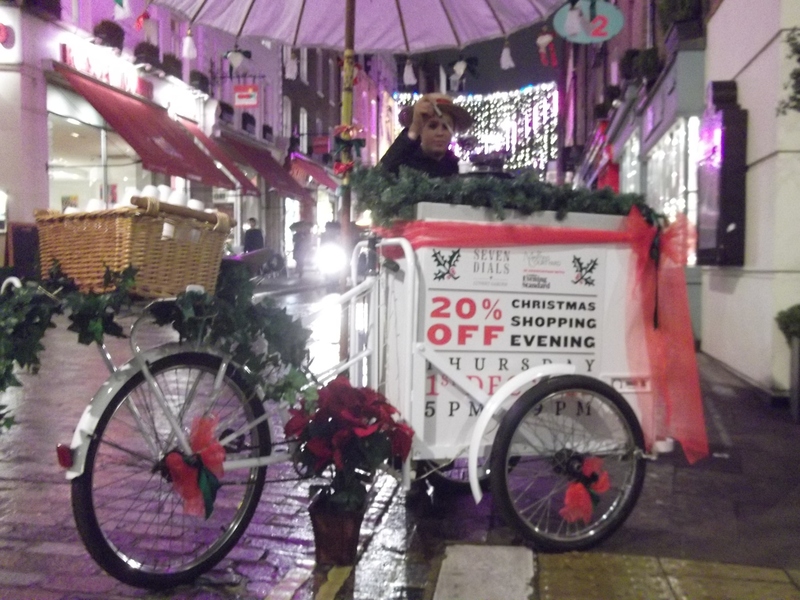 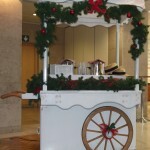 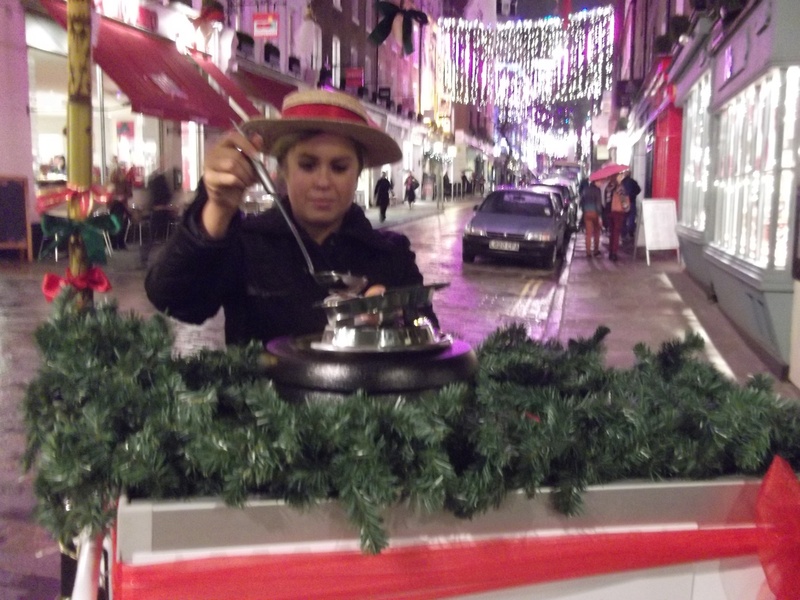 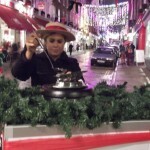 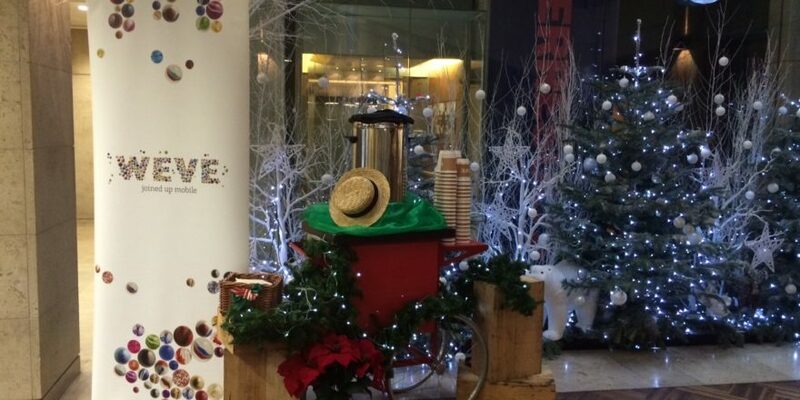 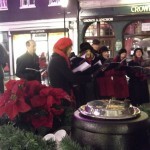 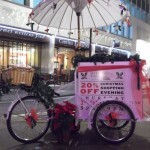 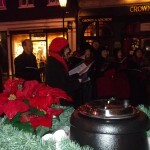 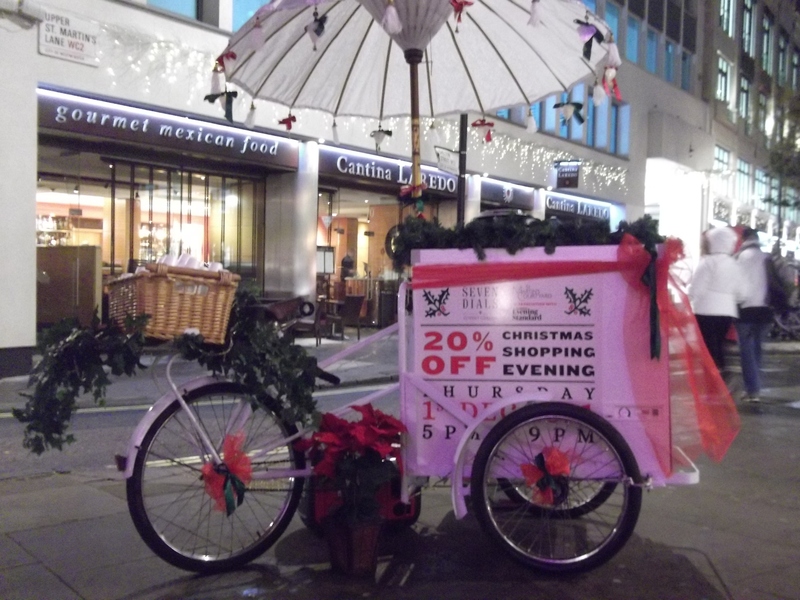 Our Victorian mulled wine cart and tricycles are ideal for serving your guests. 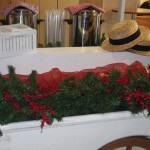 The carts will be dressed and themed for your event. 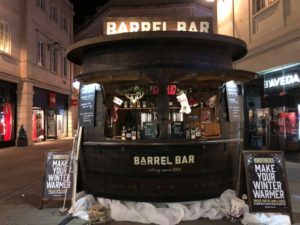 Our premium Mulled Wine is made from a blend of smooth, quality red wines which is naturally sweetened and then skilfully blended with cinnamon, nutmeg, cloves and aromatic spices by experienced blenders – The perfect way to get into the spirit of Christmas. 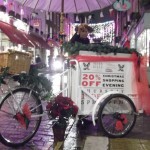 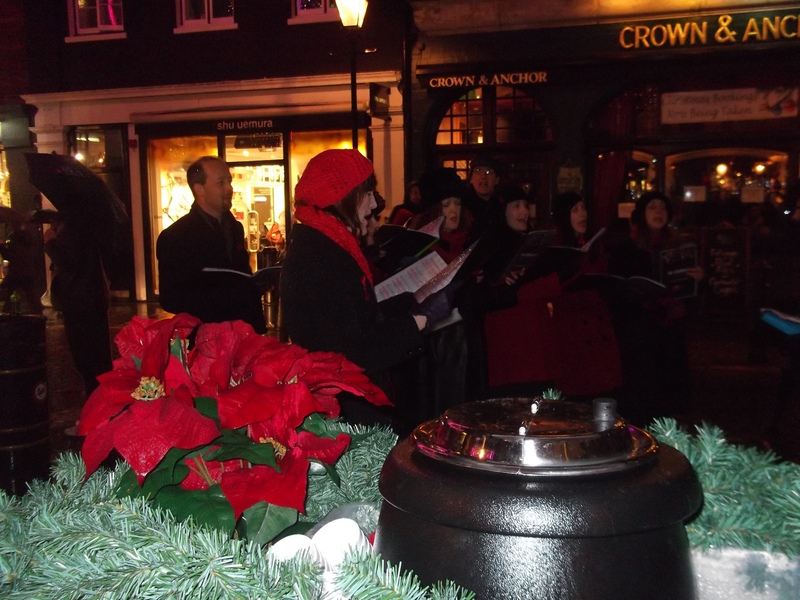 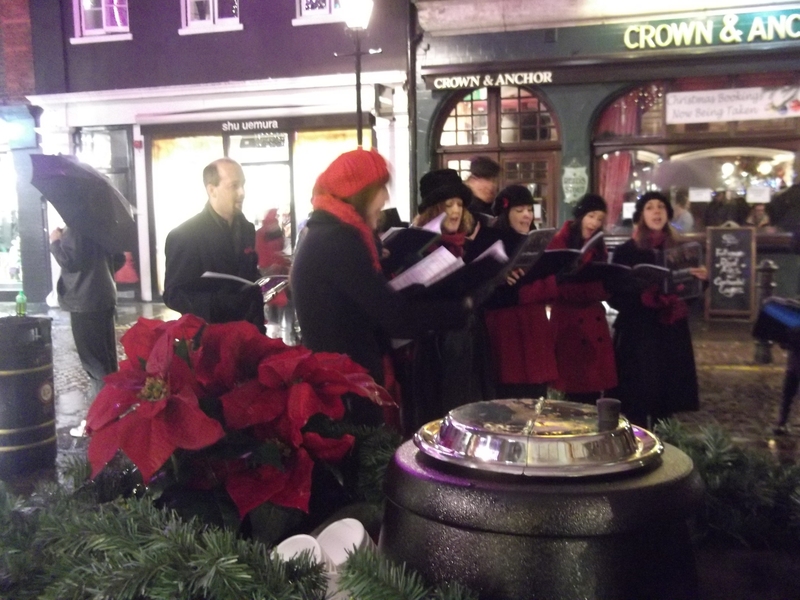 Please Note – Our Mulled Wine Carts & Tricycles are always a popular choice, so please ensure you “Book Early” – Thank You.